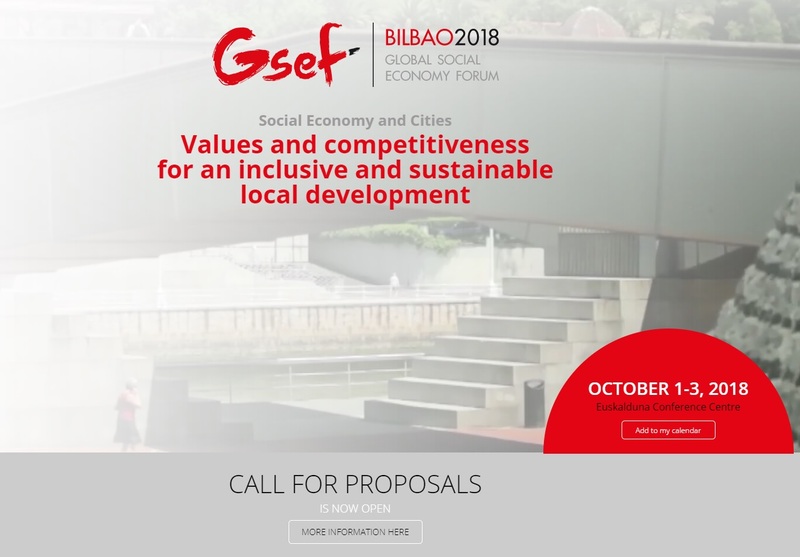 Bilbao City Council has opened the call for proposals for GSEF2018 Bilbao, Spain. The deadline for submission is 28th Feb (Wed). You can submit your initiative via GSEF2018 homepage where you can also find guidelines and detailed descriptions about main themes. 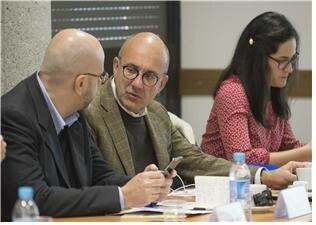 GSEF hosted its first Europe Policy Dialogue on the 5th Dec 2017 in Archamps, France in conjunction with the 8th Mont-Blanc Meetings. 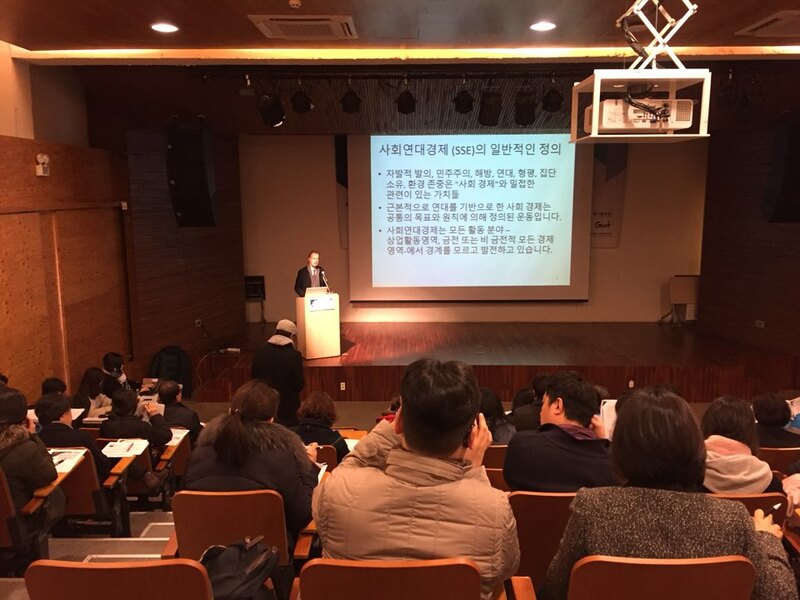 GSEF invited the President of ESSFI, Thierry Jeantet to host a forum on local economic development and SSE innovation which was jointly organised with the Seoul Social Economy Center. 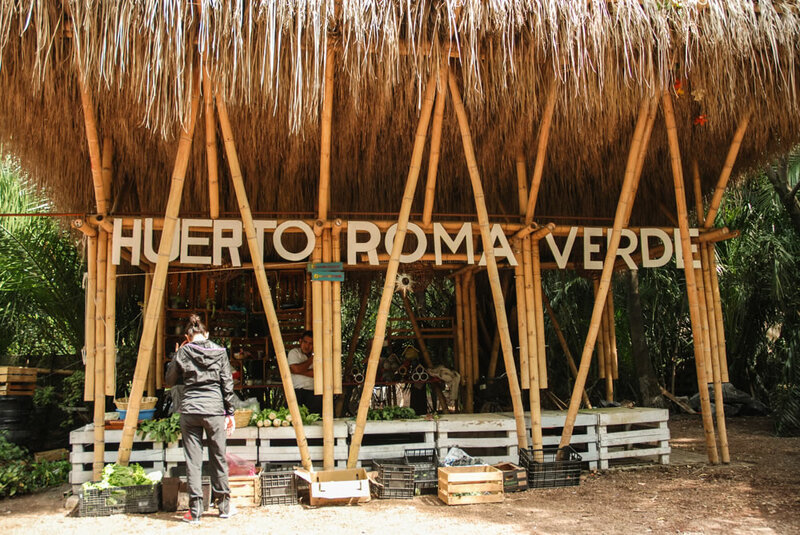 Find out one of the GSEF members based in Mexico City; La Cuadra A.C and its Huerto Roma Verde project for recovering earthquake damaged areas through participatory and and community based approaches. 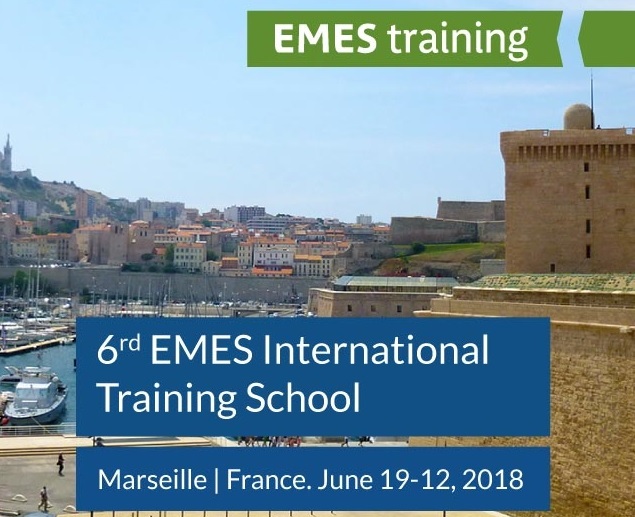 Only less than 10 days left (by 31 Jan) for applying the 6th EMES International Training School (12 - 19 Jun, Marseille, France). Grants are available for selected applicants. 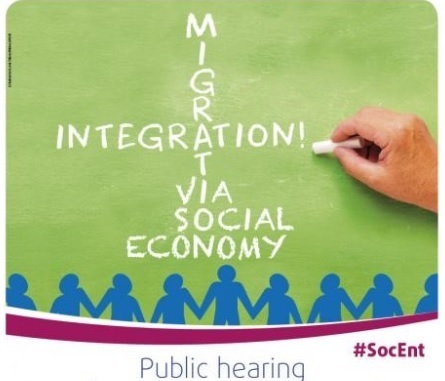 European Economic and Social Committee (EESC) is organising a public hearing event on the role of social enterprises for the integration of migrants in the EU. It will be taking place on the 2nd of Feb in Belgium. 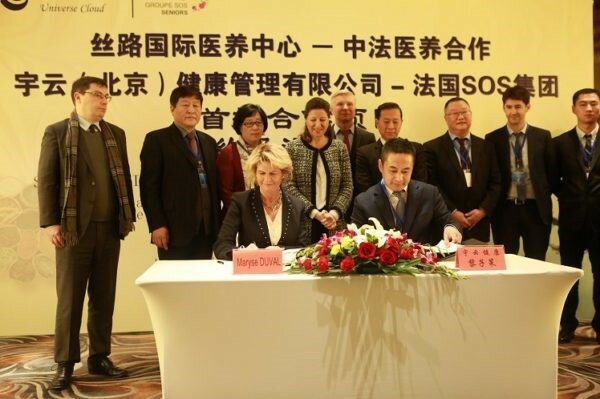 Groupe SOS signed a partnership agreement with Yuyun Jiankang Co., Ltd in developing elderly care and medical system in China such as joint development of personalised medical services. 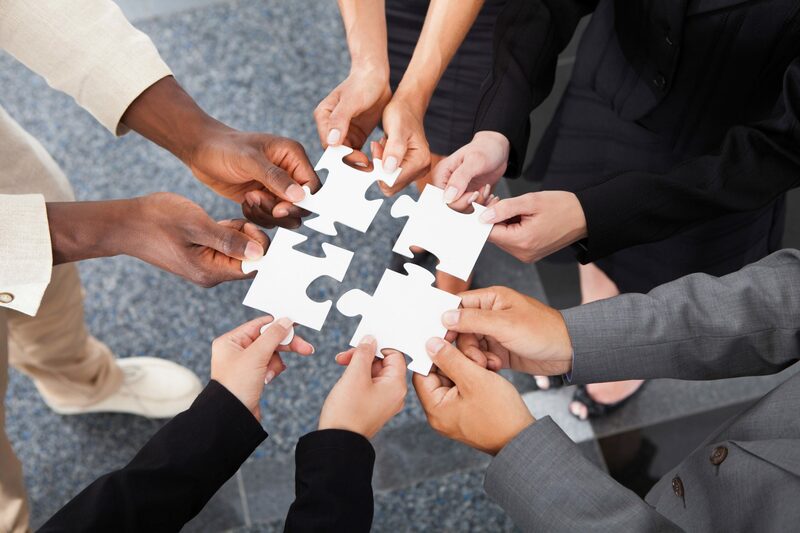 The alternative corporate forms have emerged in a variety of economic sectors in almost all advanced economies since the time of the Industrial Revolution and the development of capitalism.